Marketing can produce an expensive spirit over night, but true craftsmanship in delivering a luxury spirit truly takes time. Time, paired with an unmatched quest for perfection, is how Remy Martin has approached developing their exclusive champagne cognac Louis XIII. 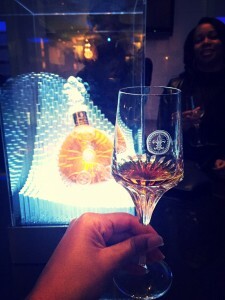 This week the brand ambassador Mindy Le hosted a glimpse into the world’s most luxurious cognac. 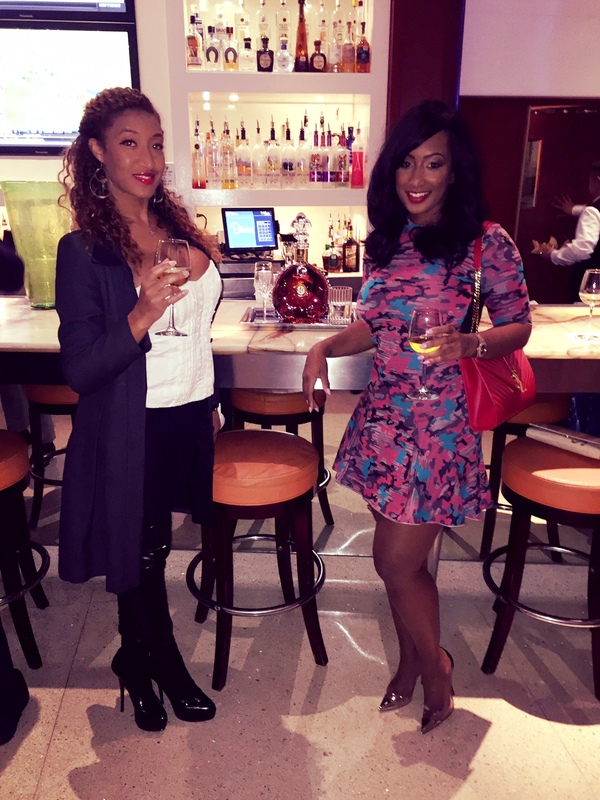 So what makes the cognac so exclusive??? Well it starts with the century in a bottle that has embodied first class patrons throughout the world over since the 19th century. The journey first starts in the Grande Champagne area of France with the exclusive use of grapes from the Cognac vineyard. The Cellar Master then begins the process of finding a needle in a haystack as only 1 in 1,000 samples will make the cut to Louis XIII. The cellar master then says his adieu as the wine the goes a century long beauty rest, where the wine is aged. The final product is a blend of 1200 eaux-de-vie brining breathtaking aromas to the champagne cognac. Knowing the intriguing history and craftsmanship makes the presentation of the final product that much more intriguing. As we first stepped into the room the complex and exotic aromas of the cognac filled the room and made a bold announcement of the treat that would follow. In the second nose, holding the class to our chest, the smells of jasmine, narcissi, and candied fruit sprung up. As the glass approached our lips the third nose gently whiffed in of anise and cedar. Finally the moment had arrived and with a small sip to lift the palette Louis XIII delivered on its loft promise in a perfect marriage of fruity and smoky found in the century in a glass. 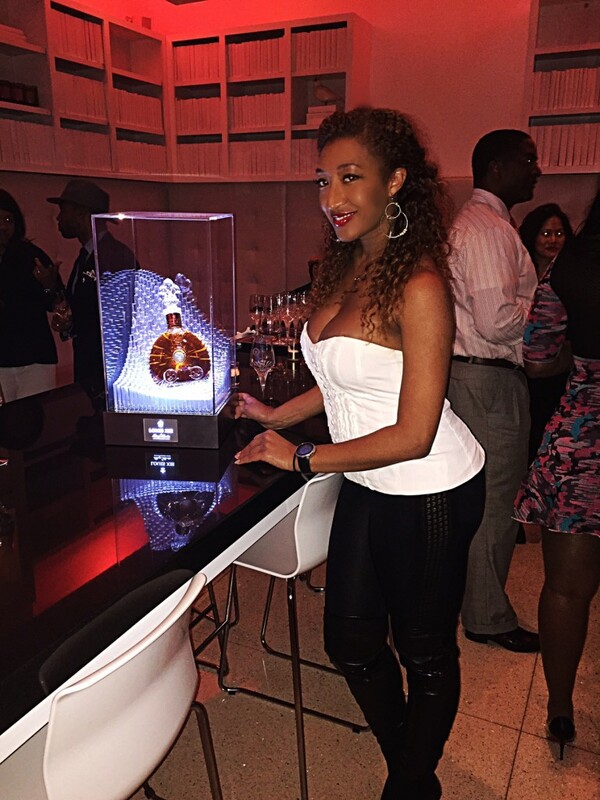 The beautiful people and surroundings of the night were only topped by the beauty in the infamous Louis XIII decanter. This hand-blown unique work of art combines the work of 11 craftsmen and topped with a fleur de lis stopper. 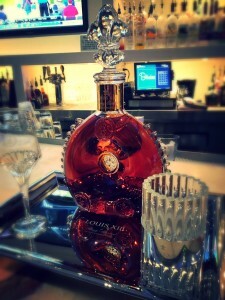 The event did an impeccable job honoring the heritage, elegance and craftsmanship that is Louis XIII.